RobotHolic™ is a retro vision of the future. 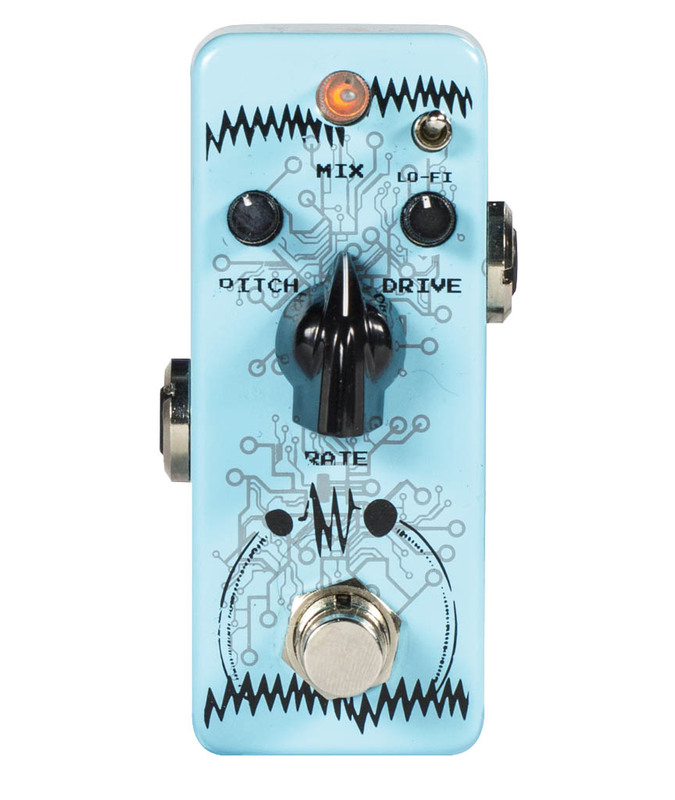 It is a powerful analog mini stompbox that brings you a colorful range of sounds from clean booster; crunchy drive; heavy distortion to analog-ringmod-resembling effect.It is the first mini pedal in the market that has an input for External Expression Control;which allows you to create some extremely cool effects by changing the modulation rate with your foot while playing. The featured mini lo-fi (High Pass Filter) switch emulates an old AM speaker; taking your sound experiment to an even crazier horizon. 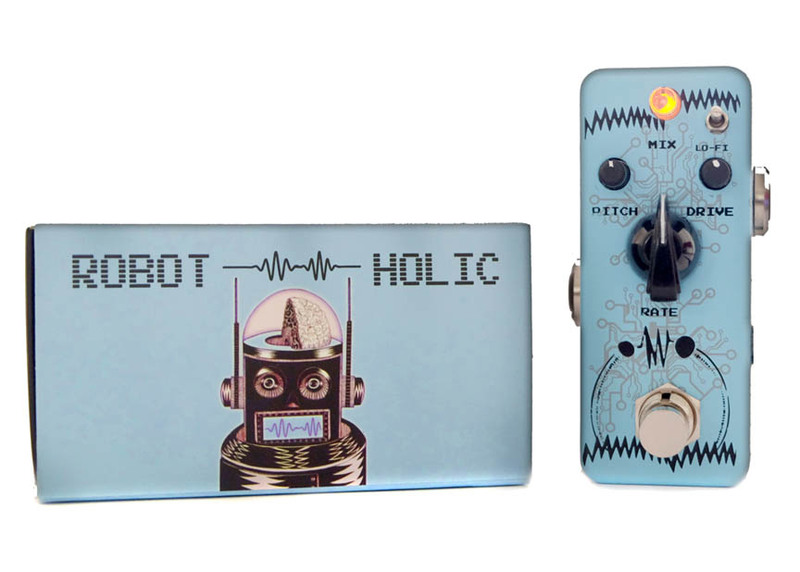 Meet RobotHolic; the crazy retro robot in a box.